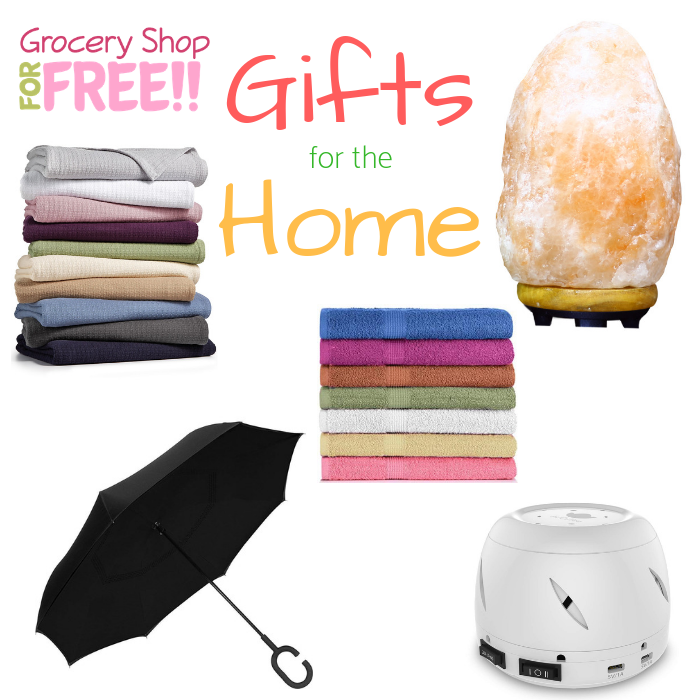 You are here: Home / Great Deals / Christmas Deals / Holiday Gift Guide 2018! 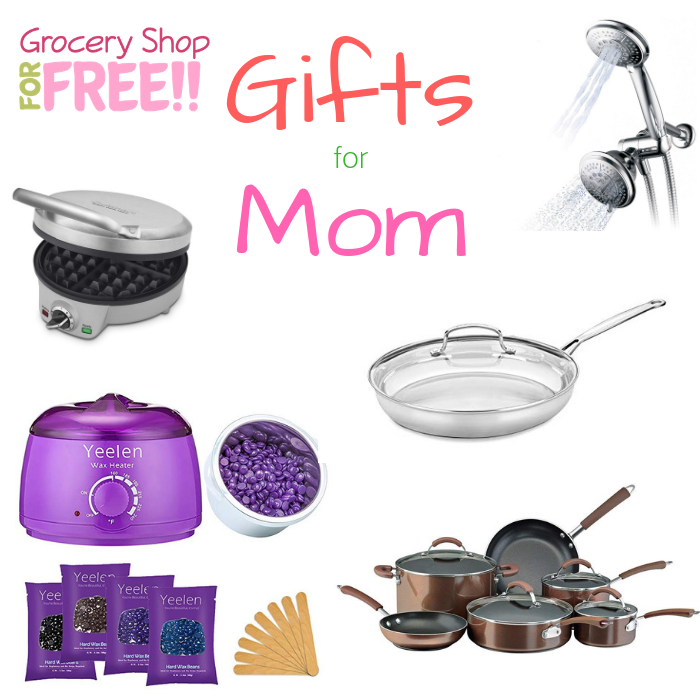 The holiday season is upon us again and that means gift buying and giving! 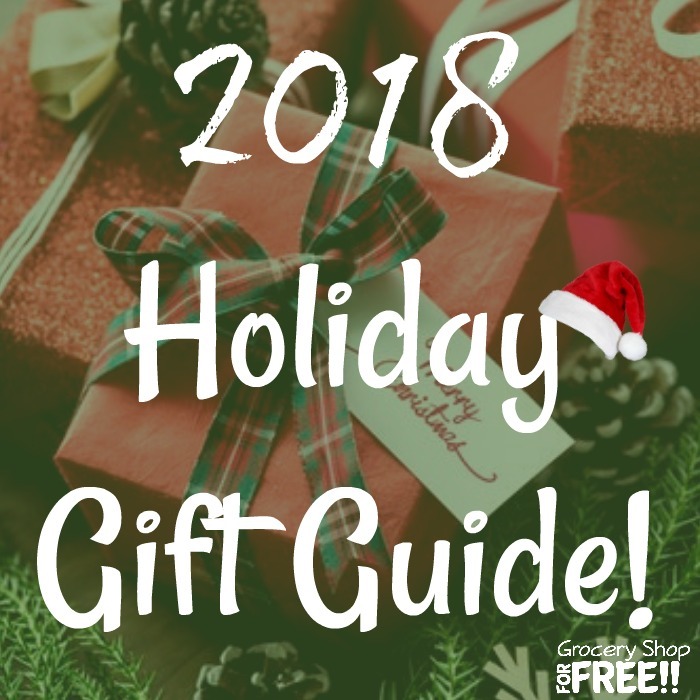 We hope this 2018 Holiday Gift Guide will help you take the difficulty out of deciding what to purchase for your friends and family. 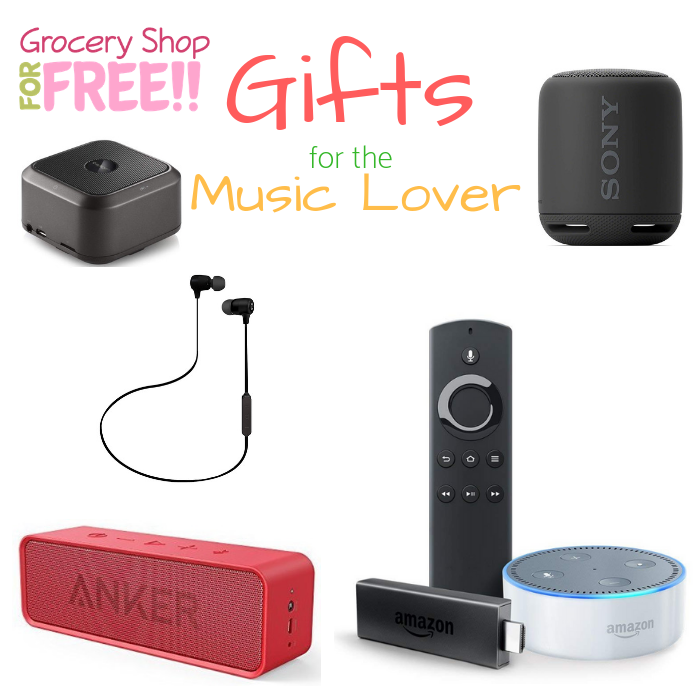 Every year we try and provide you with ideas and jumping off points with our Holiday Gift guide and this year we think it’s the best one, yet! 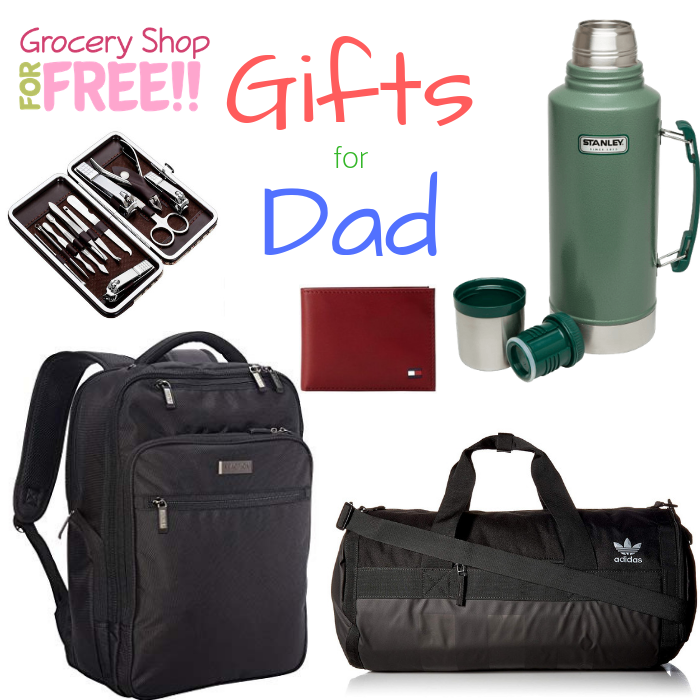 If there are a lot of people on your list (like mine), you can go blank when trying to decide what to get everyone. You want to make sure it’s perfect for them. We have broken down the list to make it easier to zone in on the person you’re shopping for, we hope this helps! Here’s our 2018 Holiday Gift Guide for all ages, relationships, and budgets. 1. 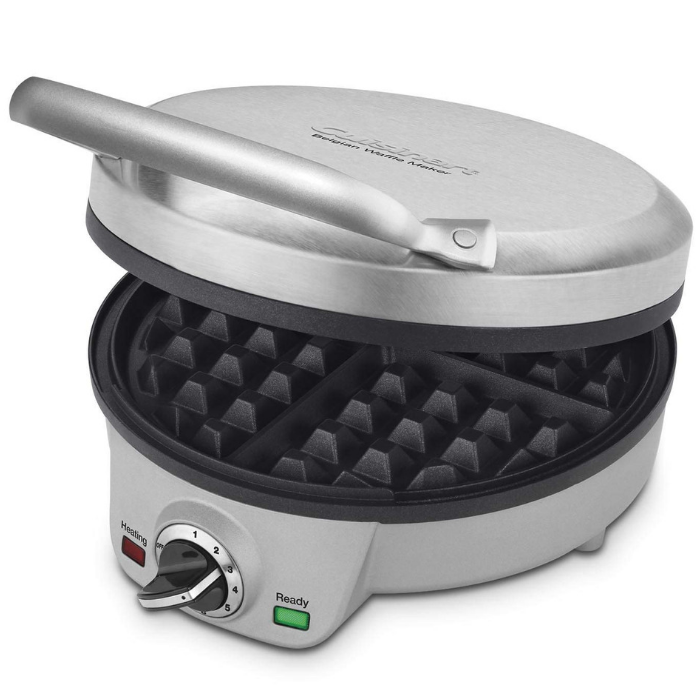 Cuisinart 4-Slice Belgian Waffle Maker What Mom wouldn’t love this? 2. 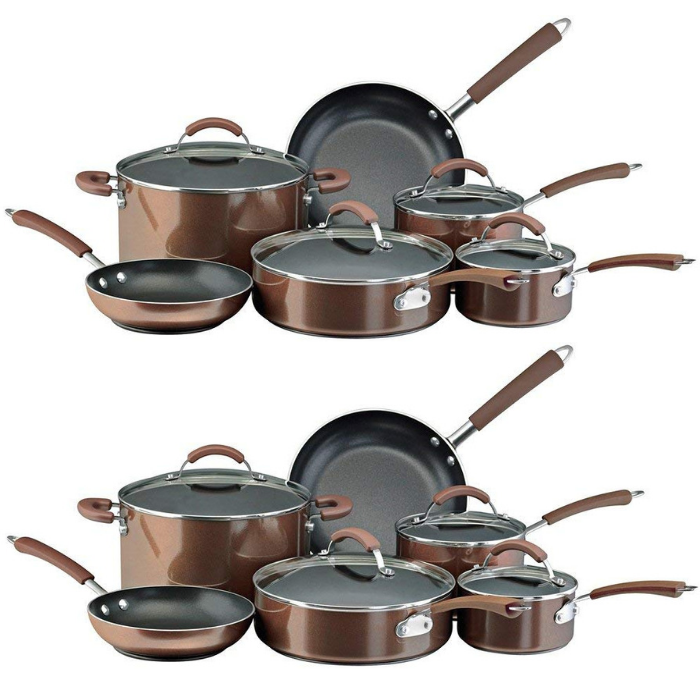 12-Piece Cookware Set If your Mom is a foodie, this is a perfect gift! 3. 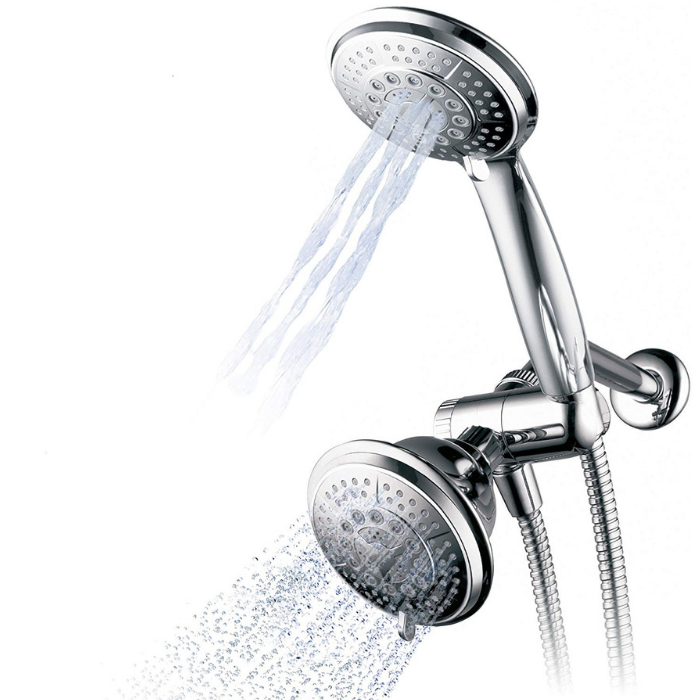 3-Way 2-in-1 Shower Head Give your Mom the gift that pampers her all year long! 4. 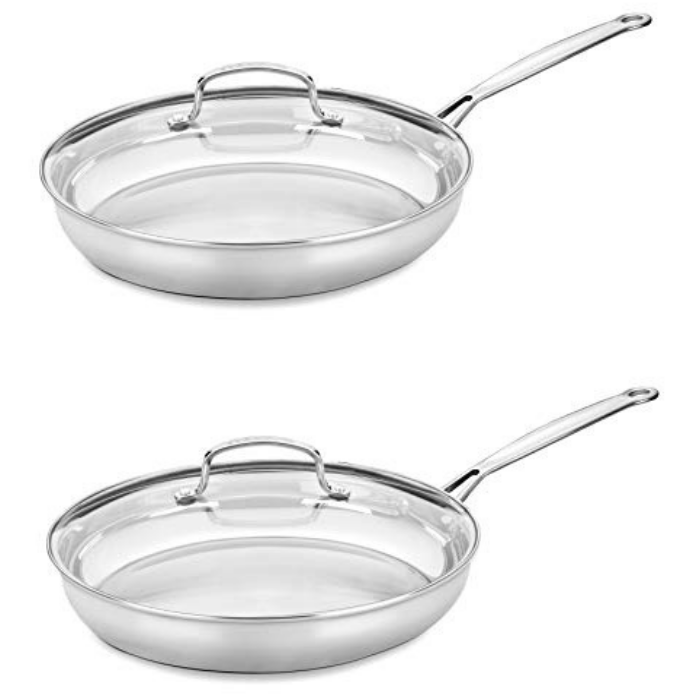 Cuisinart 12-Inch Skillet And Glass Lid Another great Foodie Mom gift! 5. 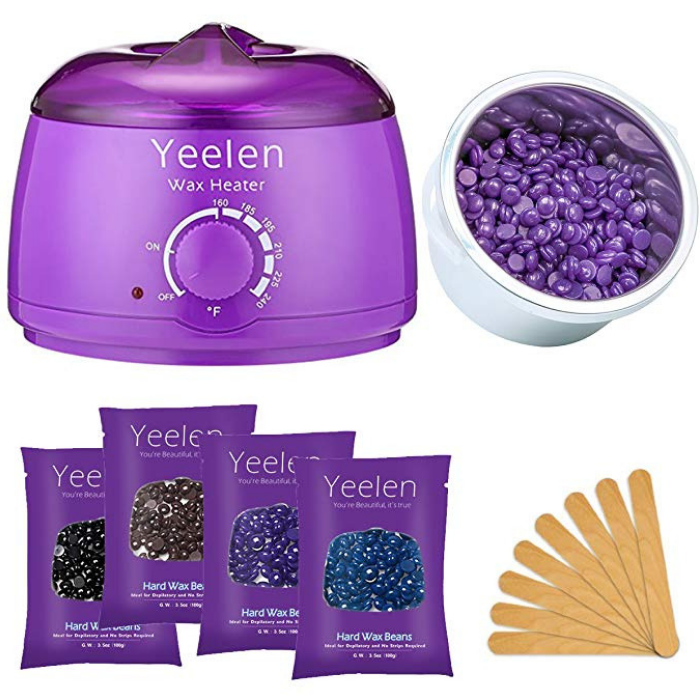 Hot Waxing Kit Save Mom all those expensive trips to the salon with this thoughtful gift! 6. 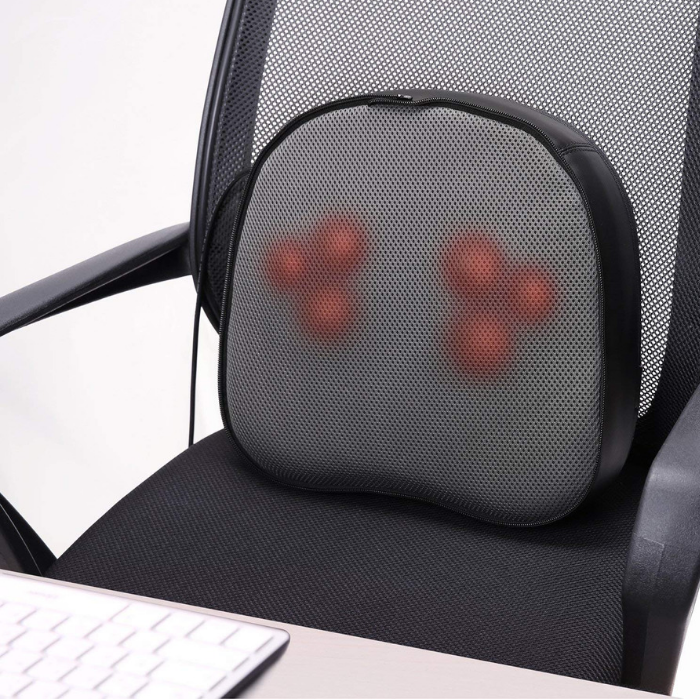 Naipo 2-in-1 Foot And Back Massager The perfect gift for Mothers who are tired after a long list of household chores or a day at work! 1. 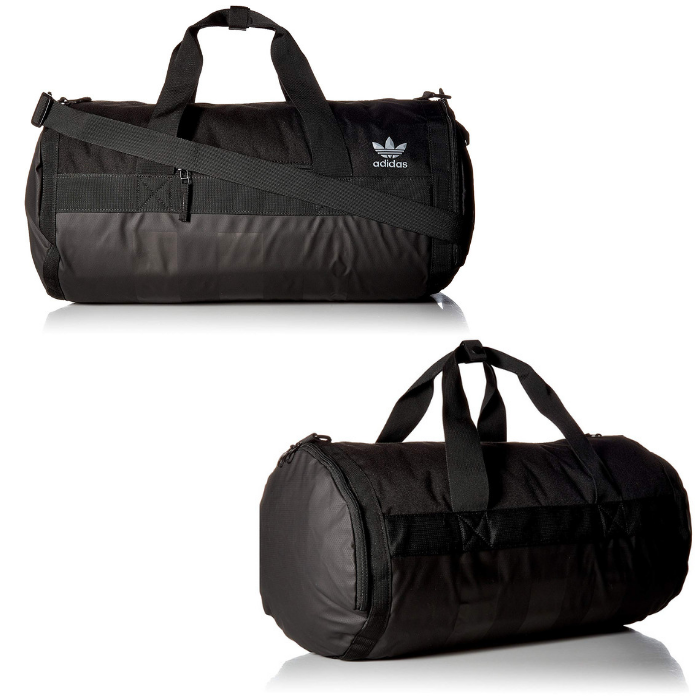 Adidas Duffel Bag Perfect for Dads who love hitting the gym or going out on weekend fishing trips! 2. 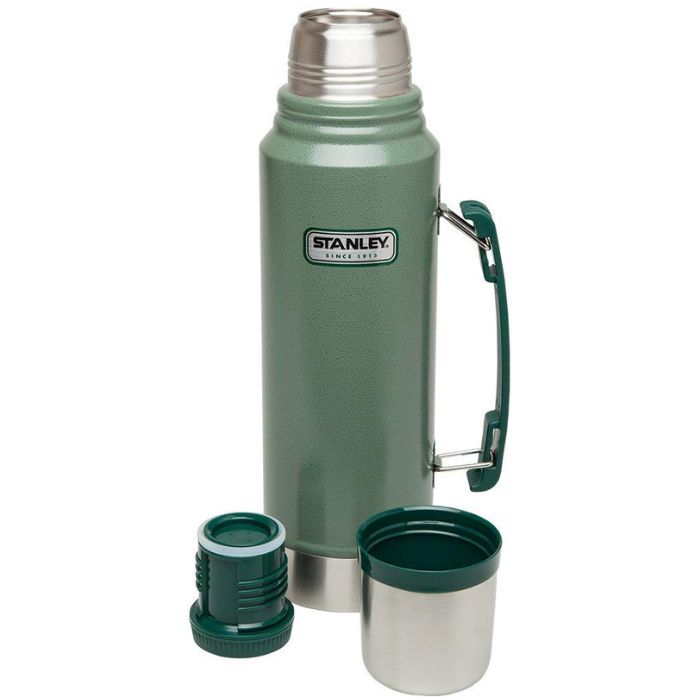 Stanley Classic Vacuum Thermos Dads who love camping out, or those that drive long hours will love this thermos to keep their drinks hot or cold! 3. 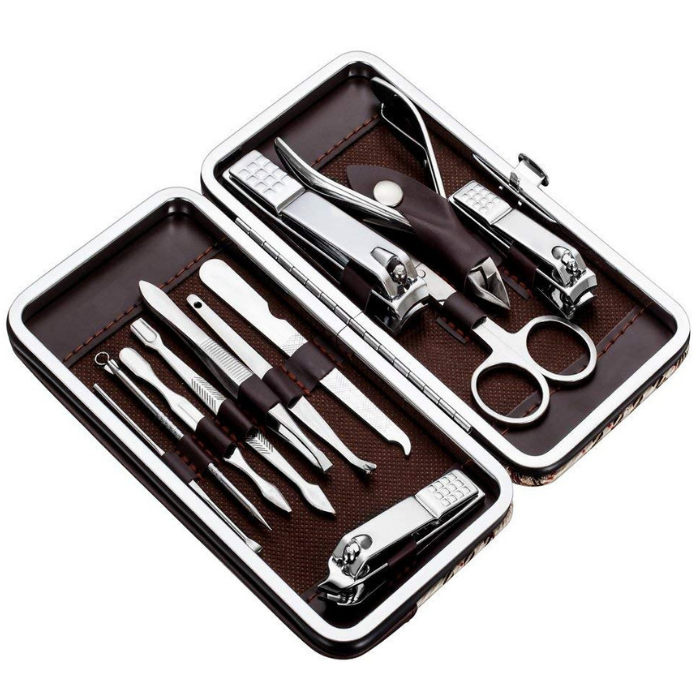 Grooming Kit 12-Piece Set Give your Dad the gift that pampers him all year long! 4. 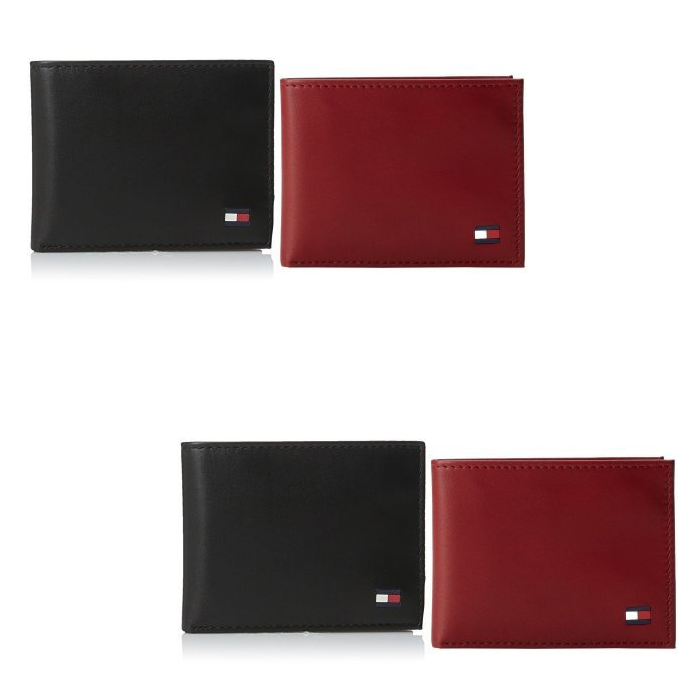 Tommy Hilfiger Men’s Leather Wallet 2-Pack Dad can always use a new wallet! 5. 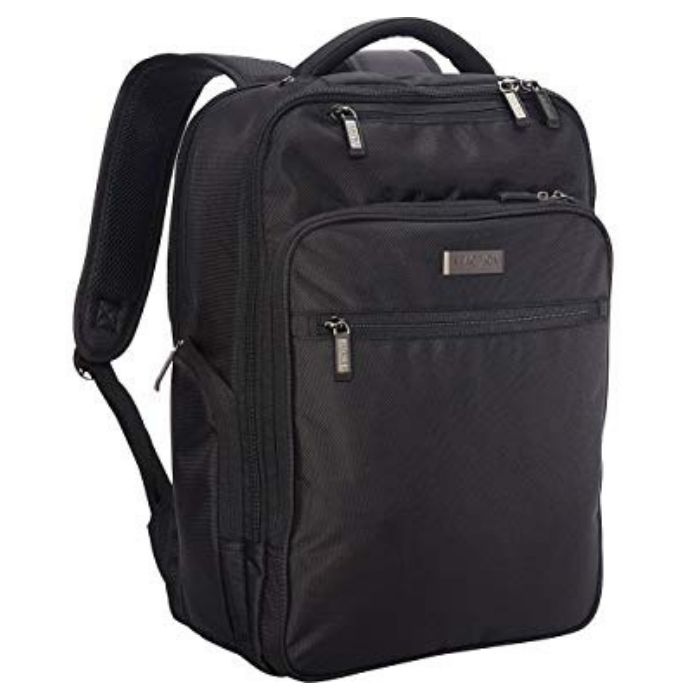 Kenneth Cole Laptop Backpack Update Dad’s style with this stylish and functional laptop backpack. 1. 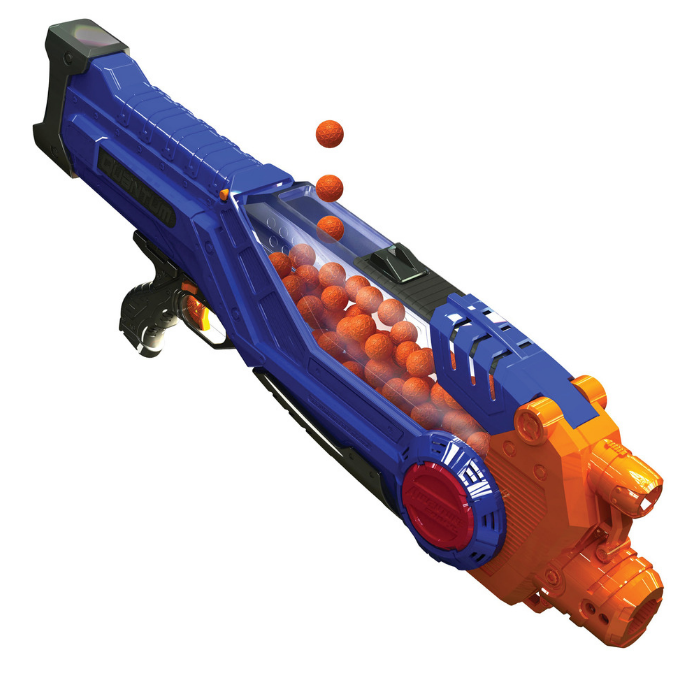 Adventure Force Tactical Strike Quantum Motorized Team Competition Ball Blaster Perfect for all the active kids in the house who love endless battles! 2. 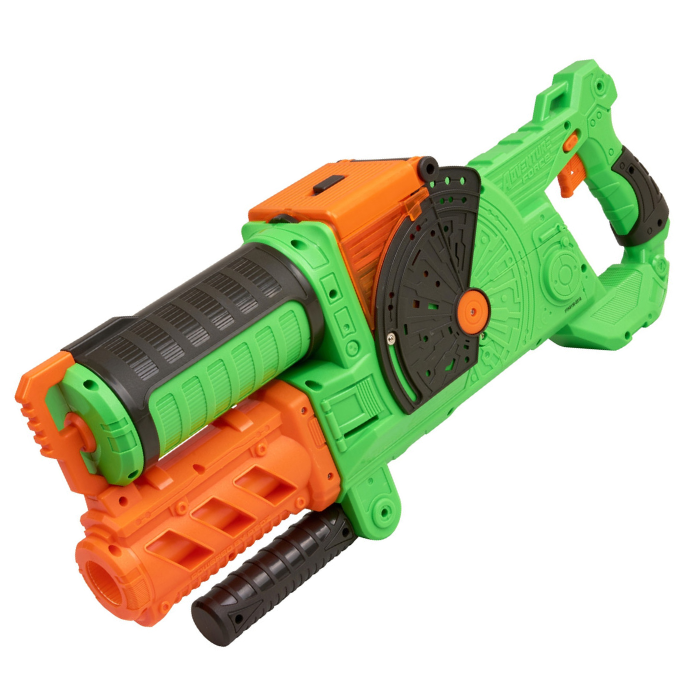 Adventure Force Commandfire With this fun toy, your child can put their aim and strategy skills to the test. 3. 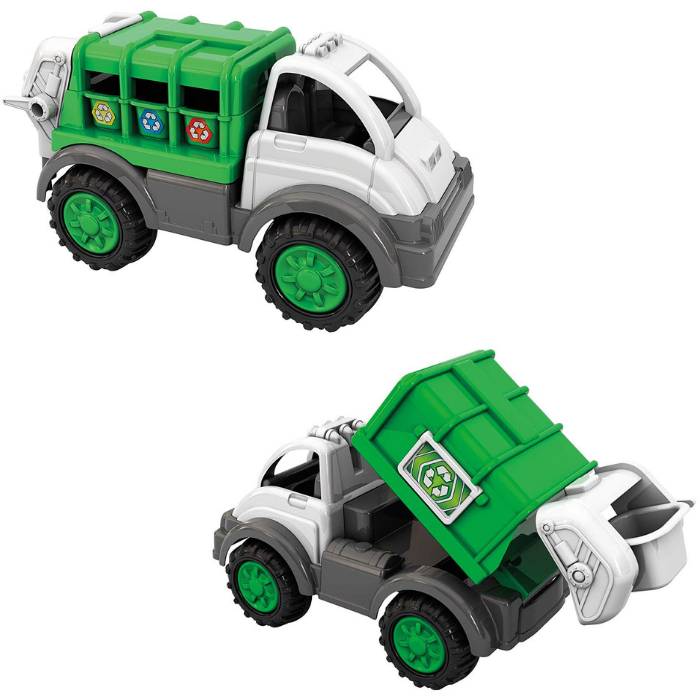 American Plastic Toys Recycling Truck Teach your kid the value of reducing, reusing, and recycling while having fun with this gigantic recycling truck. 4. 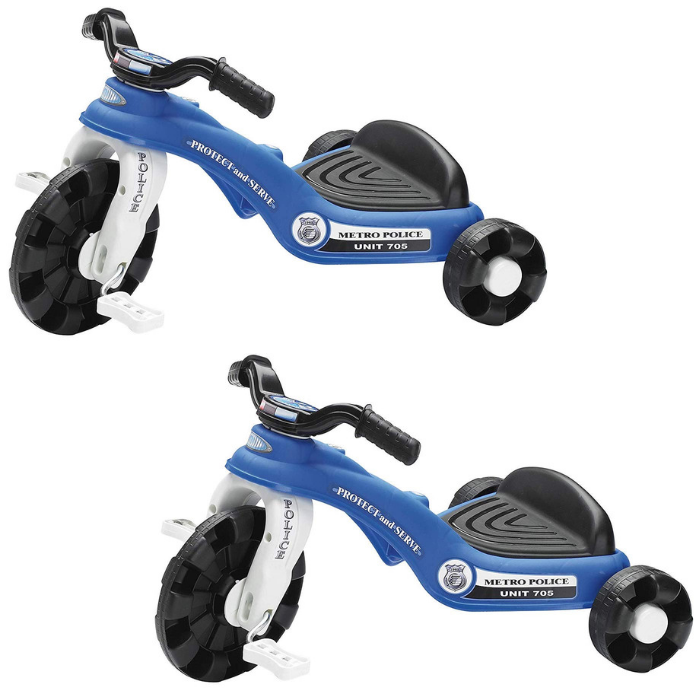 American Plastic Toy Police Cycle Your little aspiring police officer will be able to chase down any suspicious character on the American Plastic Toys Police Cycle Riding Toy. 5. 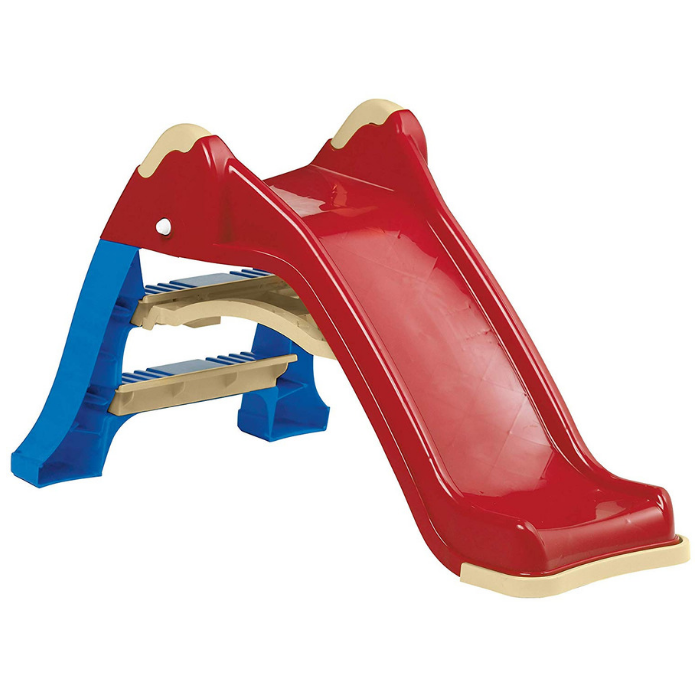 Toy Folding Slide This is the perfect companion for a sandbox or other play area! 6. Calico Critters Town Series Grand Department Store Gift Set Your child will have a blast showing this off the next time friends come to visit and play. 7. 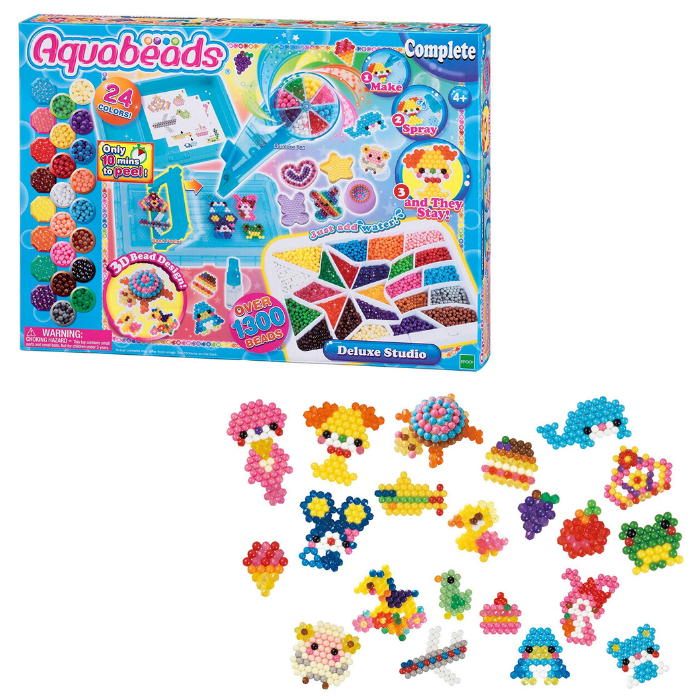 Aquabeads Deluxe Studio This set comes with a ton of templates plus jewel and solid beads in 24 brilliant colors, so you and the kids can create different animals, food, and other fun designs! 8. 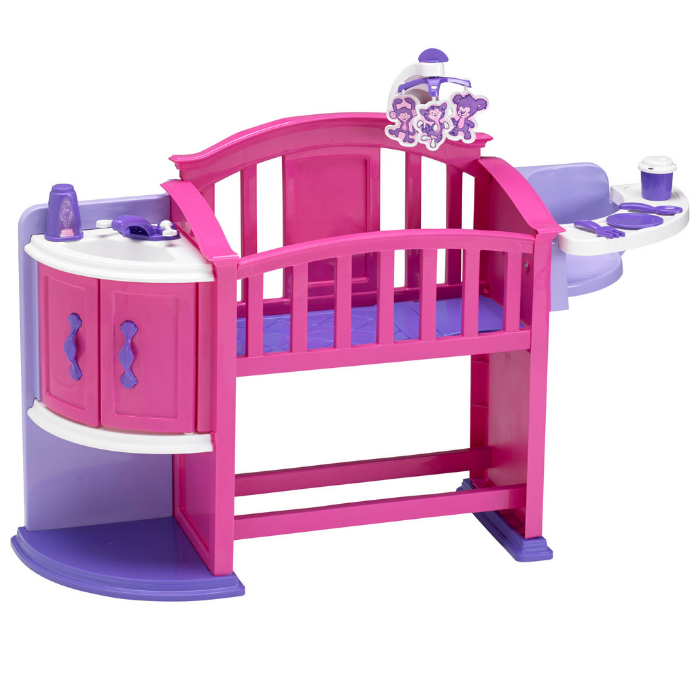 American Plastic My Very Own Nursery What child doesn’t need their very own nursery for their baby dolls? 9. 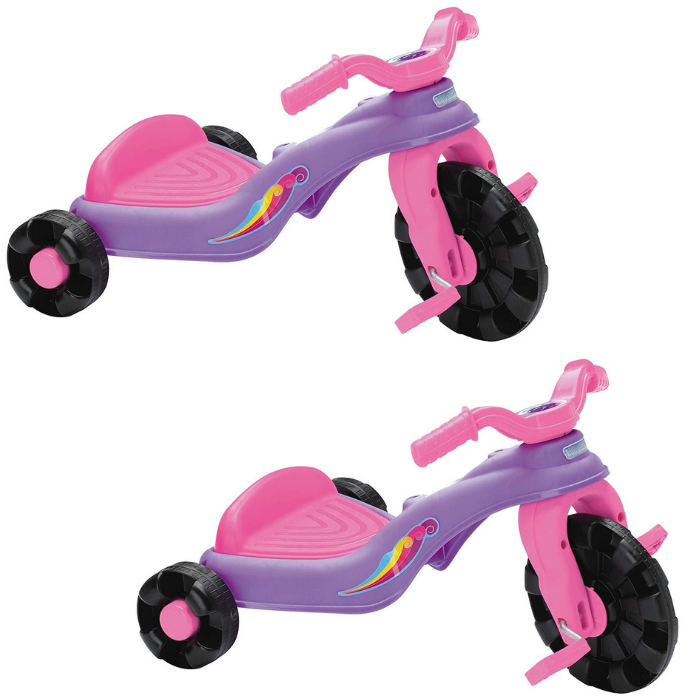 American Plastic Toy Sweet Petite Trike The perfect gift for the speed demon in your life. 10. 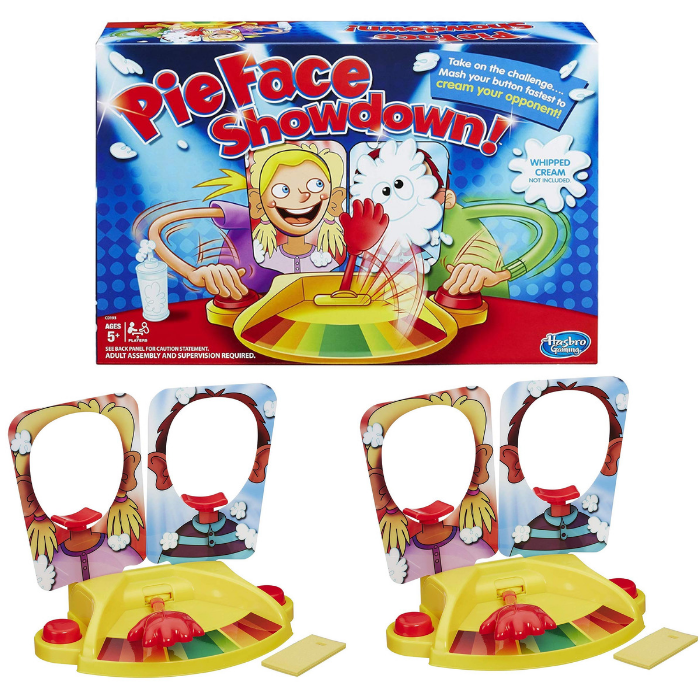 Pie Face Showdown Grab a can of whipped cream and get ready for a pie showdown with a game that’ll make the whole family laugh. 1. 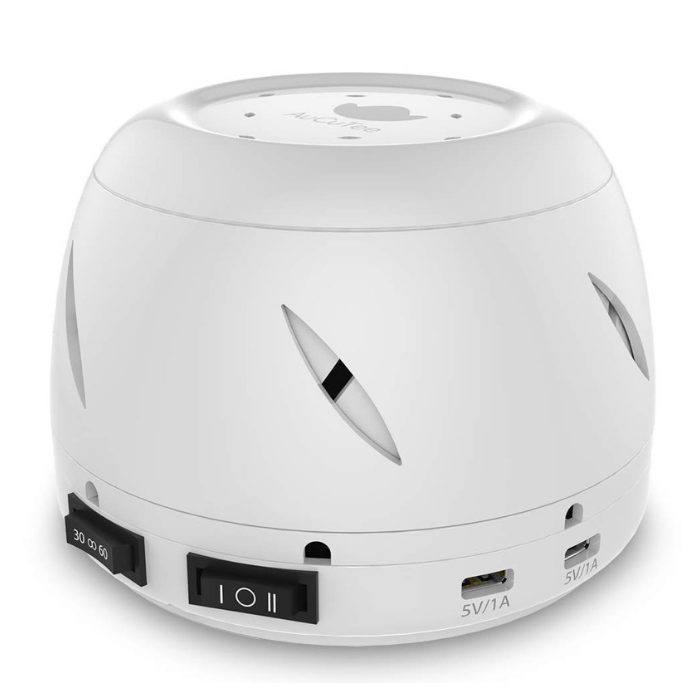 AuCuTee Fan White Noise Machine The perfect gift for someone who is having trouble falling asleep, is easily awakened at night, or under stress from school or work. 2. 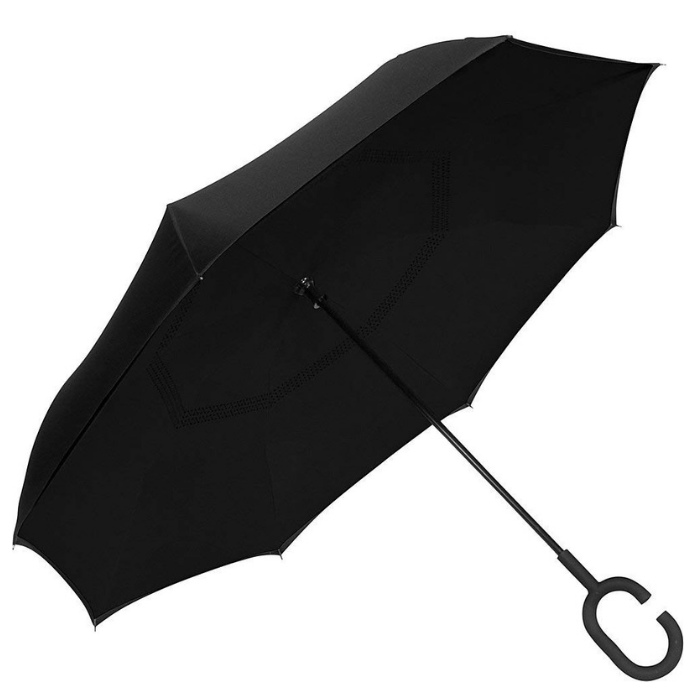 ShedRain UnbelievaBrella™ Reversible Stick Umbrella This is the perfect solution to keep the dry while getting in and out of their car! 3. 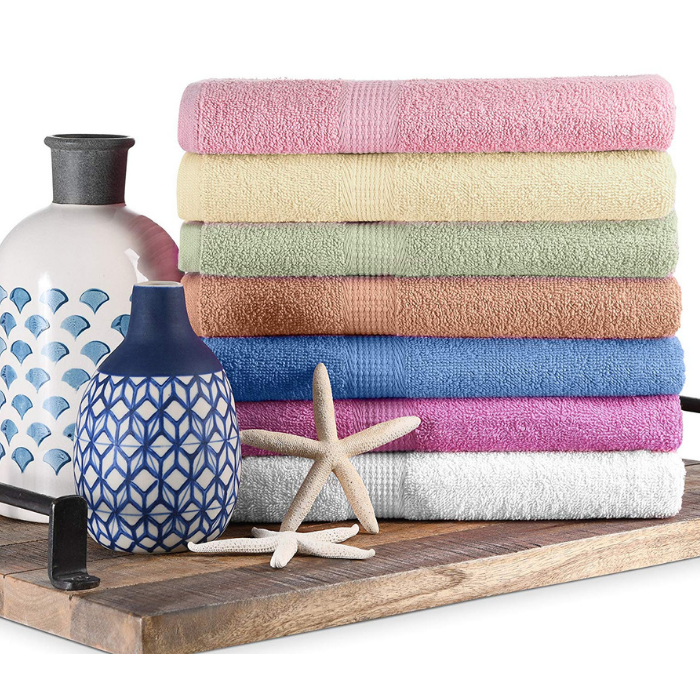 7-Pack Bath Towels For a college student, newlywed, or someone who just moved, this is a great gift! 4. 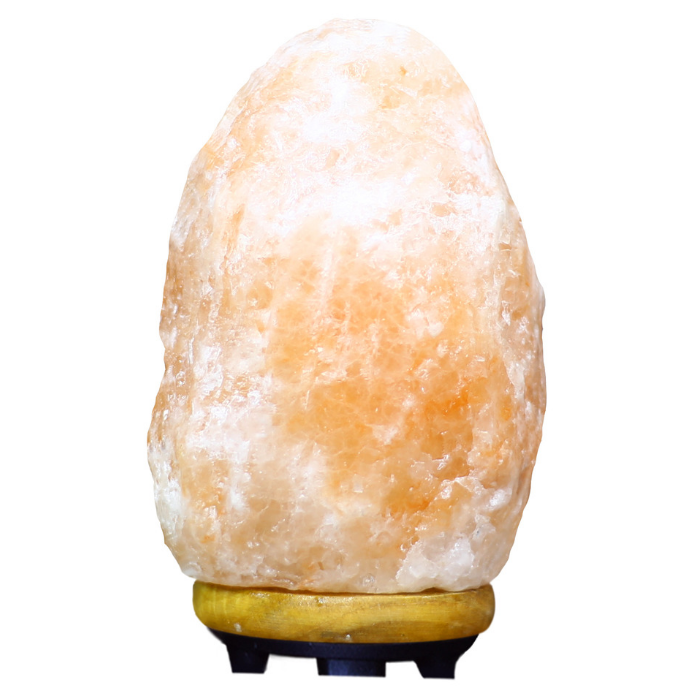 Himalayan Salt Lamp This lamp works perfectly for a soft bedside lamp to create an elegant romantic mood, or a stylish addition to your office desk, or in a child’s room as a gentle night light. 5. 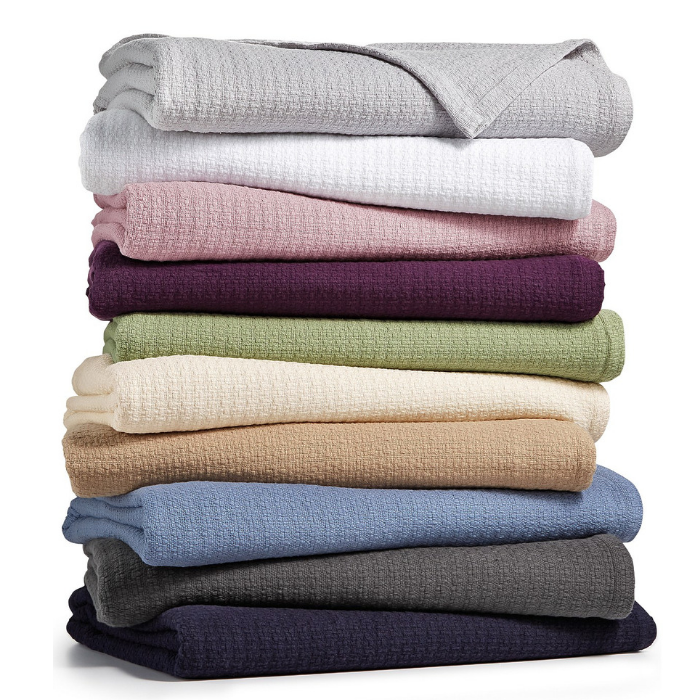 Ralph Lauren Blanket A perfect gift for someone who loves cuddling up with a good book or movie. 1. 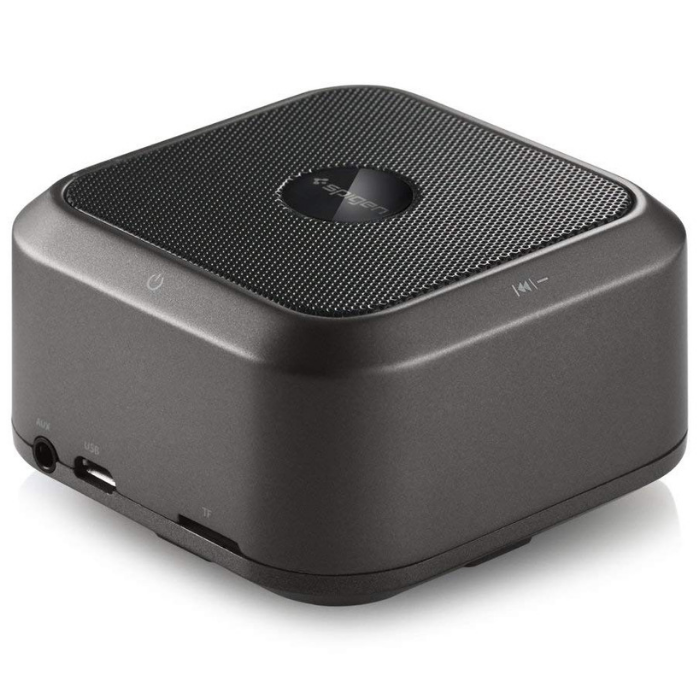 Wireless Bluetooth Speaker Any music lover will love this compact Bluetooth speaker they can take anywhere. 2. 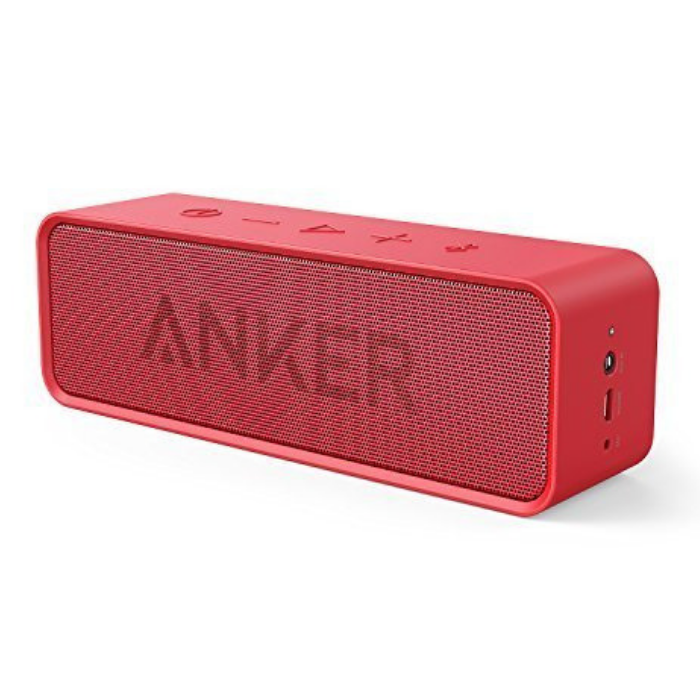 Anker SoundCore Bluetooth Speaker Boasting an impressive 24-hour battery life, this Bluetooth Speaker is the perfect gift for any music lover! 3. 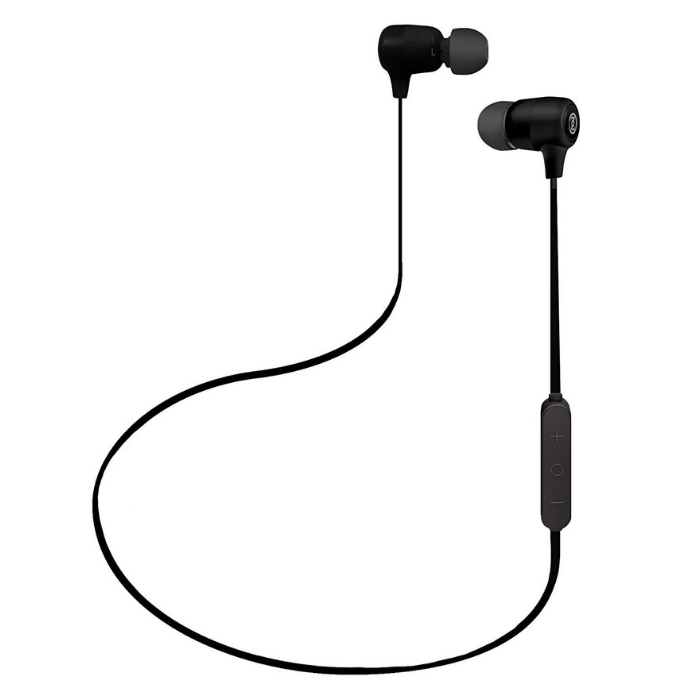 OontZ BudZ 2 Wireless Bluetooth Headphones These headphones provide all-day comfort, are sweat-proof, and water resistant, for your friend or family member who enjoys listening to music while participating in sports, or going to the gym. 4. 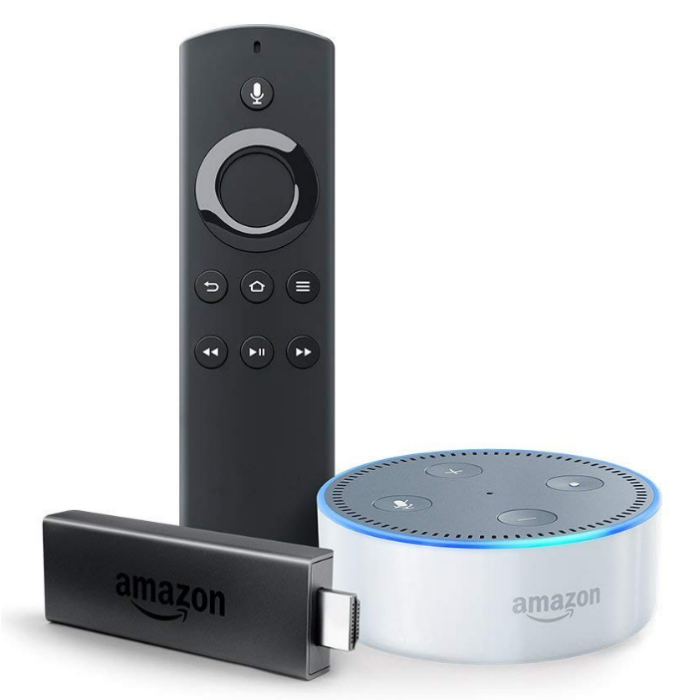 Fire TV Stick With Alexa Voice Remote + Echo Dot Who would not love this ultimate set? Never miss another show even if you are away from home! 5. 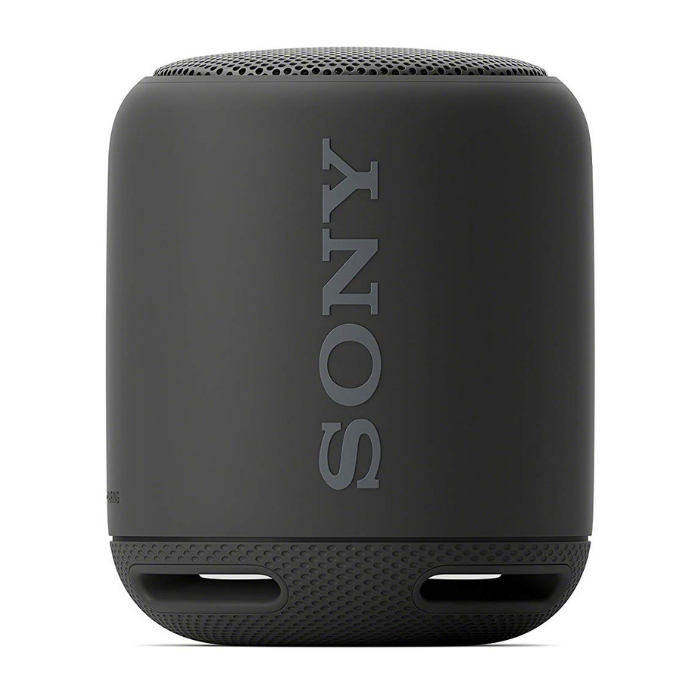 Sony Portable Wireless Speaker with Bluetooth Get things going with some extra fun and bass for the music-lover in your life. 1. 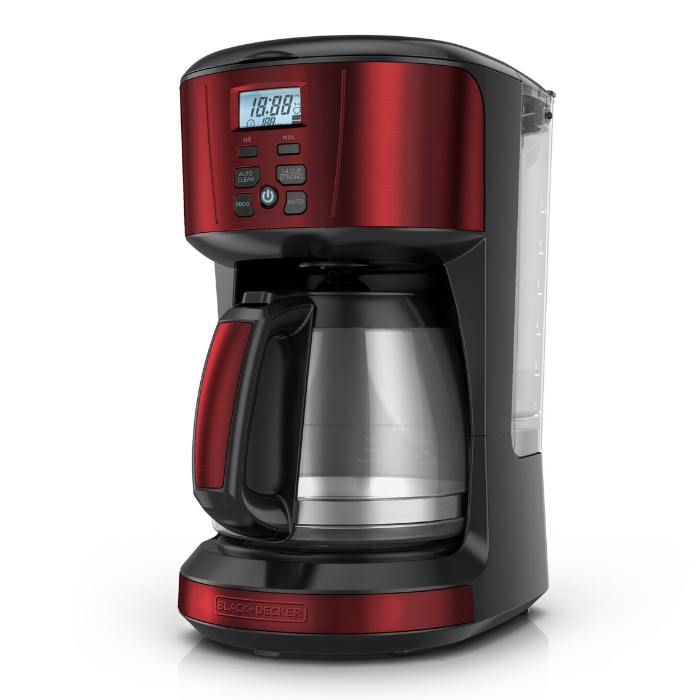 Black+Decker Coffee Maker The perfect gift for coffee lovers or those who cannot live a day without a cup of Joe! 2. 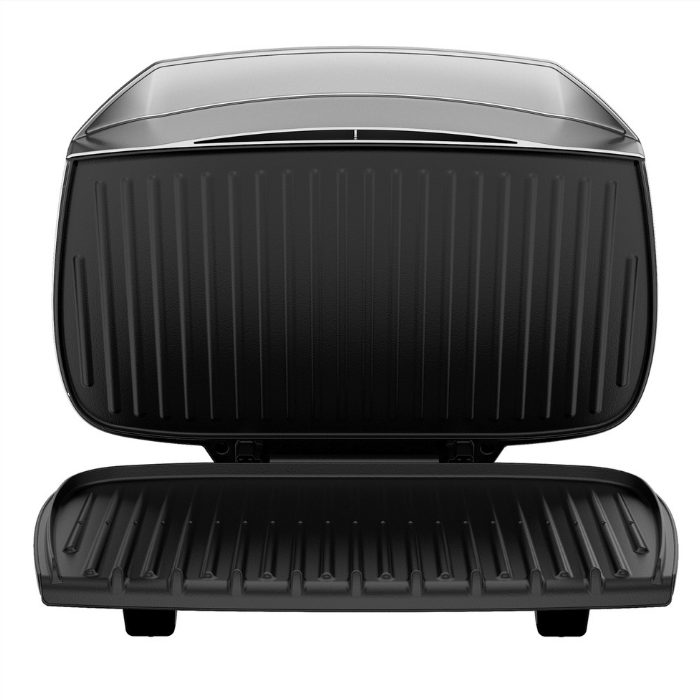 George Foreman Electric Grill & Panini Press This is the perfect gift for your family or friend who loves grilling and making delicious sandwiches and steaks. My kids took these to college with them and loved them. 3. 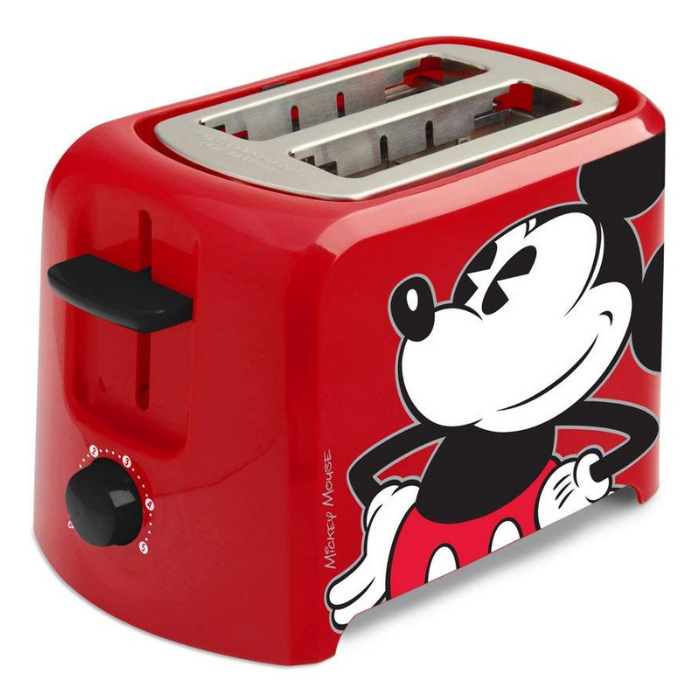 Mickey Mouse 2-Slice Toaster Add a pop of color to your foodie friend’s kitchen with this iconic toaster. 4. 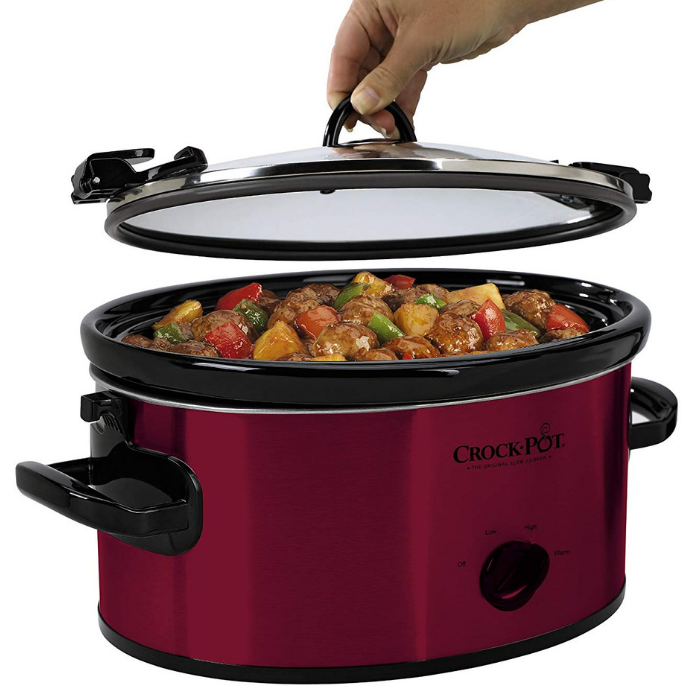 Crock-Pot 6-Qt Slow Cooker This is convenient for travel, potlucks, family gatherings, and parties! 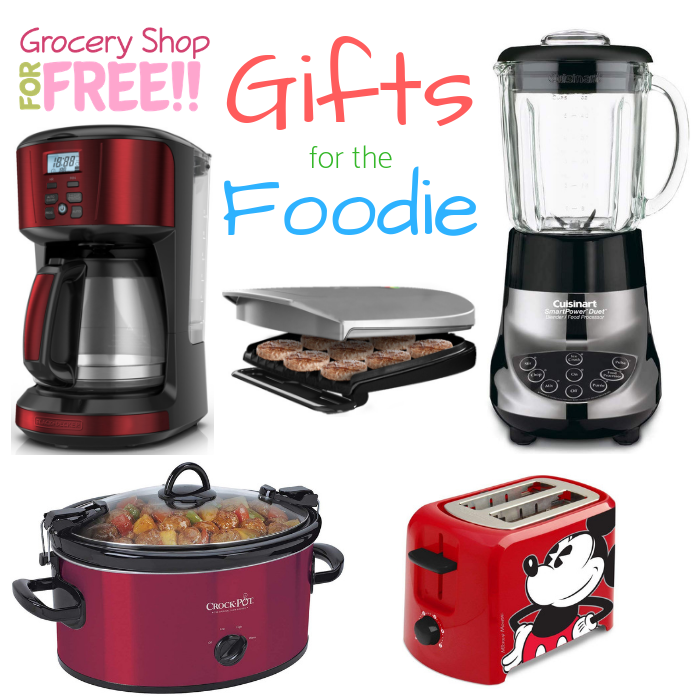 Makes a perfect gift for your foodie friend or family, too! 5. 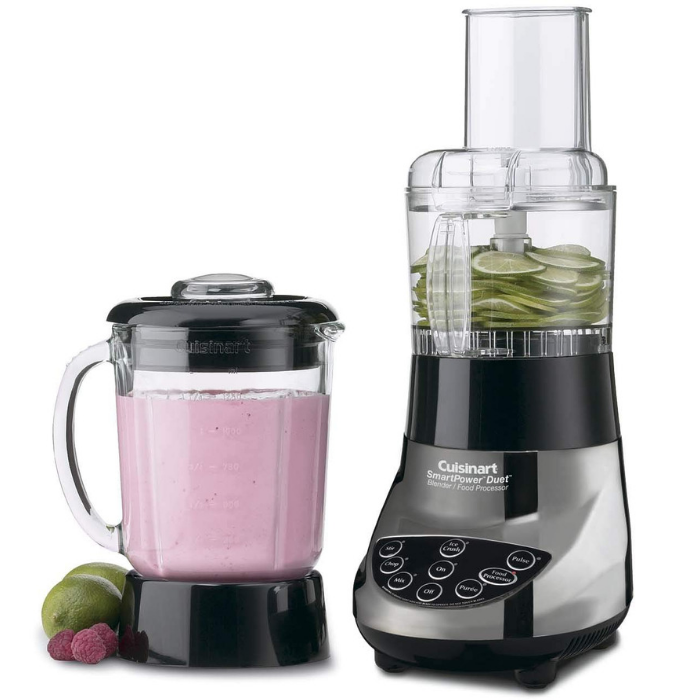 Cuisinart Blender/Food Processor This perfect little kitchen helper is a smart gift for everyday home cooks and chefs extraordinaire! Did we miss anything? let us know if there is something you’re looking for, we’d be glad to help you find it!